As the days start to get shorter and shorter, it’s easy to feel those winter-blues start to set in. Kick those Debby-downer feelings to the curb by looking forward to an awesome running event coming towards the end of the year! 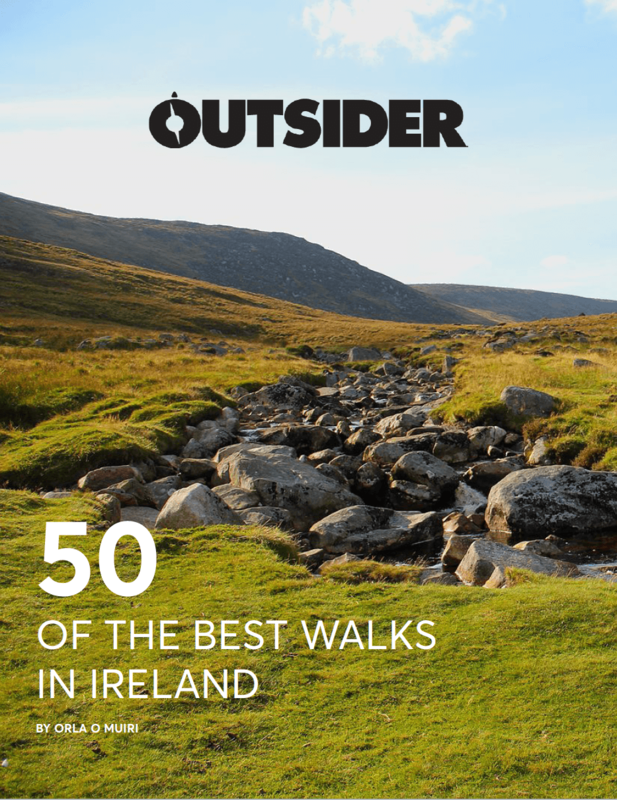 We’ve put together a list of the best running events in Ireland to end the year and lift your spirits as the summer fades and the hats and mittens start to come out. 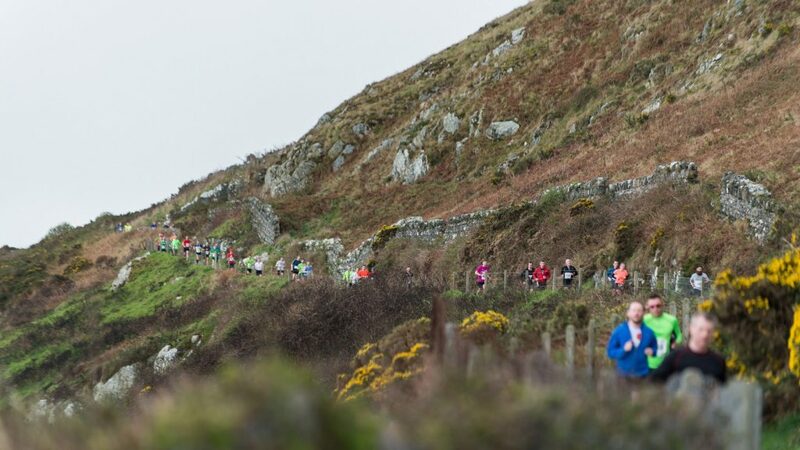 The Gaelforce Howth to Summit 10k is one of the best 10km races you can run to embrace autumn. The 10km trail run around Howth Hill Summit takes you along rough tracks, grassy fields, and sealed roads as you take in the breathtaking views atop the summit. This is also a perfect 10km for beginner runners. The varied trails are not as hard on the body as running on pavement, and the sweeping views of the coast will distract you from any mental or physical exhaustion you may be having! Find out more at Gaelforce. 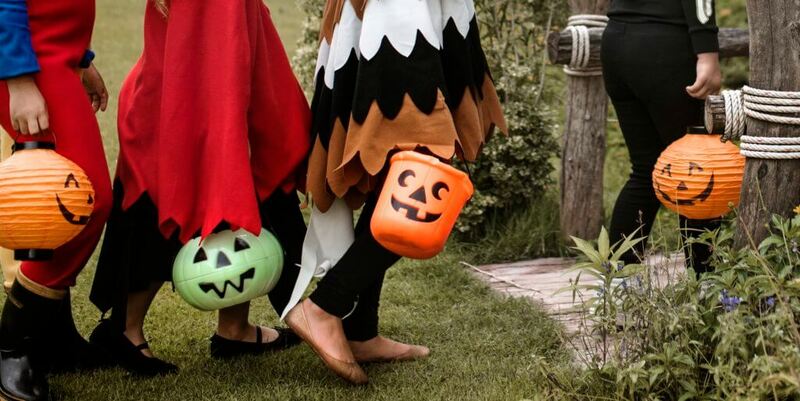 Want a little bit of a spooky thrill when you’re running? The KBC Dublin Halloween Night Run will be held on Sandymount, or ‘Spookymount,’ where racers will be treated to a straight, flat course within the city. There is a 5km route or a 10km route, making this a great Halloween event for all levels of fitness. Costumes are optional but encouraged! Find out more at Run Dublin. Ready to swim, run, jump, and climb your way through the bogs, rivers, and forests of Killary Fjord? Then this is sure to be the race for you! This 10km run is jam-packed with muddy obstacles and challenging activities that will have you relying on your peers to increase morale and comradery! 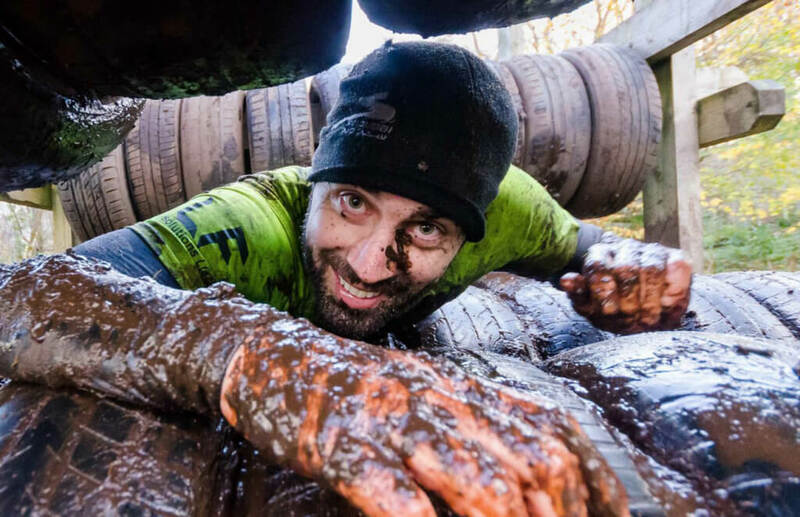 According to the Turf Warrior site, you do not need any special skills for the obstacle course but will need some upper body strength for some elements of the assault course and must be comfortable in waist deep water. Also, make sure you are ready to receive some cuts and bruises along the way — because these obstacles are no joke! Slide into freezing water, swing your way across dirty monkey bars and crawl through inches of mud to reach the finish line. And, if finishing the race isn’t reward enough, enjoy a free event t-shirt for all competitors, homemade soup and bread, a free beer and a free ticket to the event’s afterparty! If you don’t want to go to the after-party as a mud-monster, bring an outlandish costume and join in on the fun! Winner of the costume party receives a prize, and the general atmosphere of accomplishment and fun is enticing and contagious! Find out more at Turf Warrior Challenge. 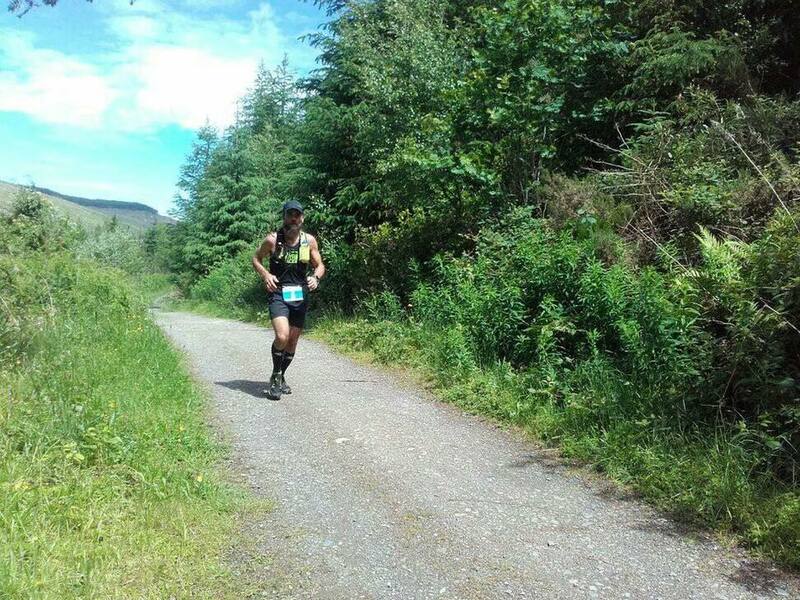 The Tollymore Trail Marathon is a looped event in which participants can run one loop (half marathon), two loops (full marathon), or three loops (ultra-marathon). While you’re running, you will be treated to the amazing views within Tollymore Forest Park. The route will be fully waymarked and follow a series of forest trails. There will be a high level of support along the route, including water and feed stations. Find out more at 26Extreme. Join the Mark Pollock Trust and thousands of runners during the Run in the Dark events in Dublin, Cork, and Belfast this year to support the trust’s ongoing research to find a cure for spinal cord injury. This nighttime run will have an option of 5km or 10km distance and works as a fundraiser for the Mark Pollock Trust. Mark Pollock, who became blind in 1998, suffered a catastrophic spinal cord injury in 2010 when he fell from a second story window that left him paralysed. Since then, Mark has dedicated his life to finding a cure for paralysis. Find out more at Run in the Dark. 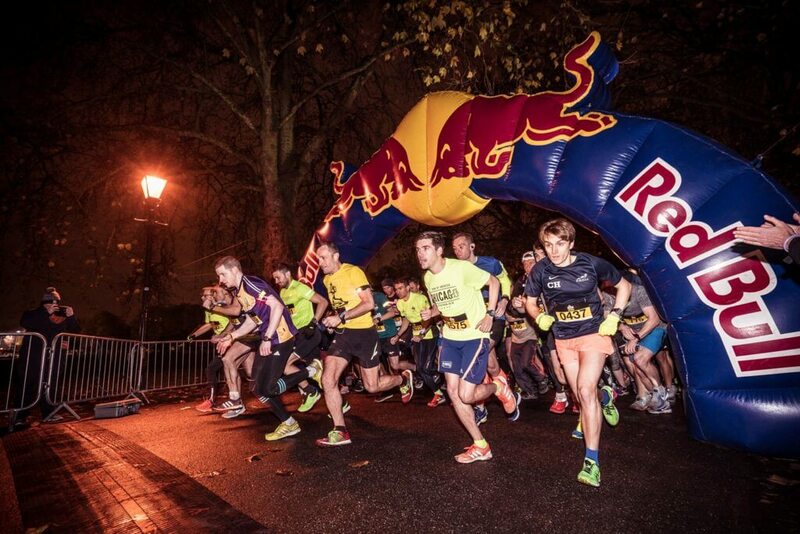 This November, MoRunning is back in Dublin and a fantastic family event to end the year! There will be a Mini MoRun (1.5km) and then a 5km or a 10km option for all. 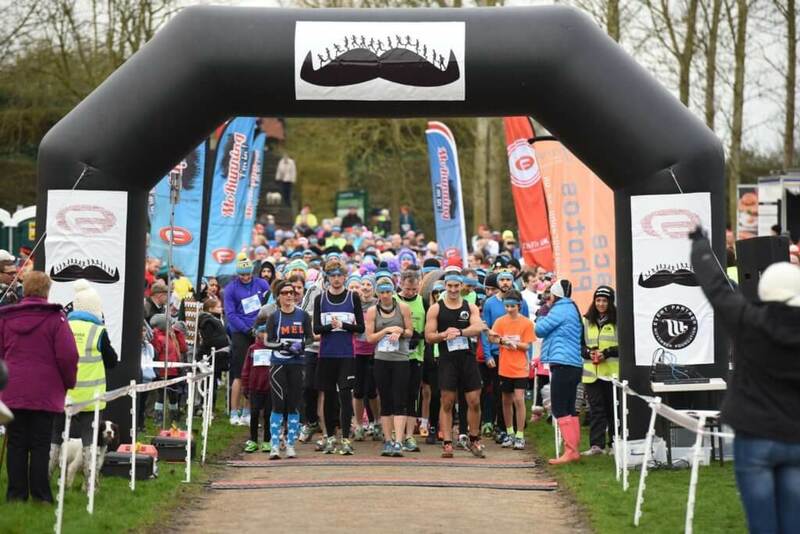 This race is chip-timed, which will give runners instant results and there will be prizes for the best fancy dress for those who want to wear some crazy costumes just for the fun of it! Ho ho ho, come December, Christmas will be right around the corner! 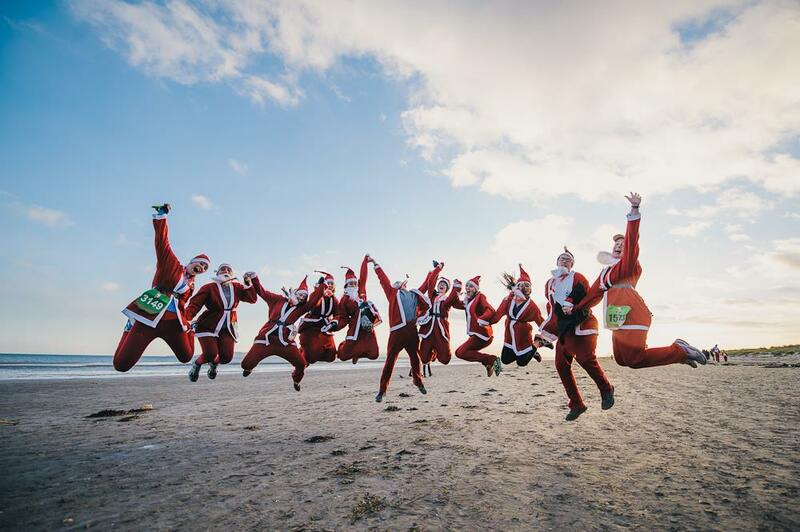 Celebrate the season with Santa Dash Dublin 5km or 10km! Free Santa suits will be provided for all to wear, and you will get to meet Santa in his Igloo with tea and snacks after the race.